Google Drawing can be used to create different templates, worksheets, newsletters, and more! You can create custom layered images and banners to use on websites or newsletters. (If you are familiar with Google Slides, think of Google Drawings as a single slide of a presentation.) 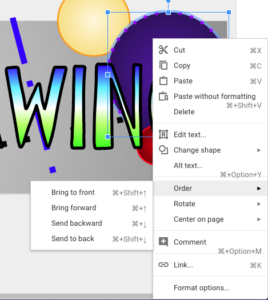 Google Docs allows you to add Drawings as images. You can get as you’d like! Note: Most of the tutorial images or banners you see on the EdTech site or in Tech Time have been made in Google Drawings, it’s that versatile! Alternatively you can also drag the lower right of the Drawing screen in the main page to whatever size you would like but it may affect printing. Add a gradient background (Background -> Gradient) You can even make a custom gradient with any colors. Objects may show guidelines in comparison to other objects. 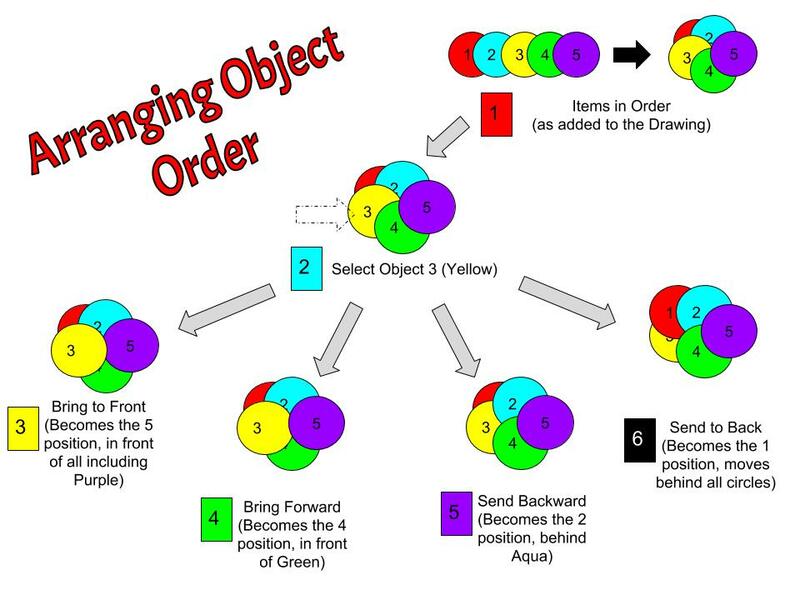 This is helpful when you are trying to keep particular objects in a straight line or of similar spacing. 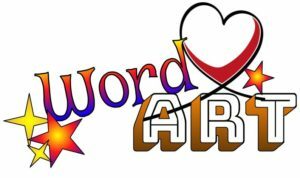 There are so many things that can be done with Google Drawings other than the basics! If you need more assistance, you can contact the Instructional Tech Coaches for assistance.